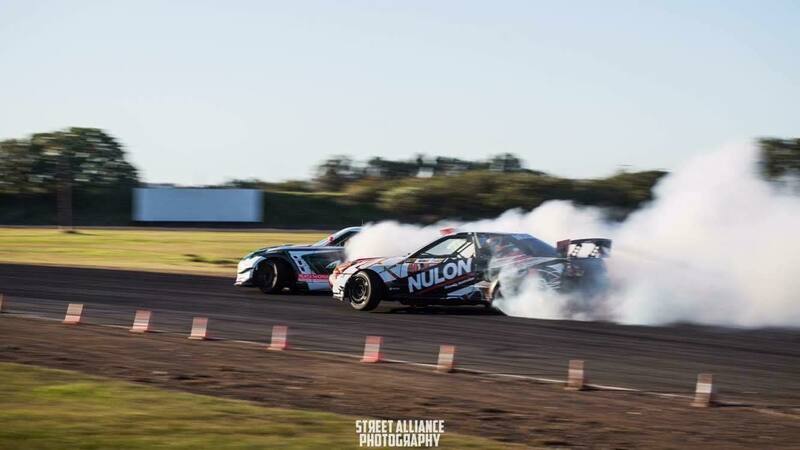 If you ask any of the drivers that have taken part in the Nulon Nationals series over the last 3 years, they will tell you first hand it has fast become one of the favourite event series on the Motorsport calendar due to the laid back nature and the people involved. 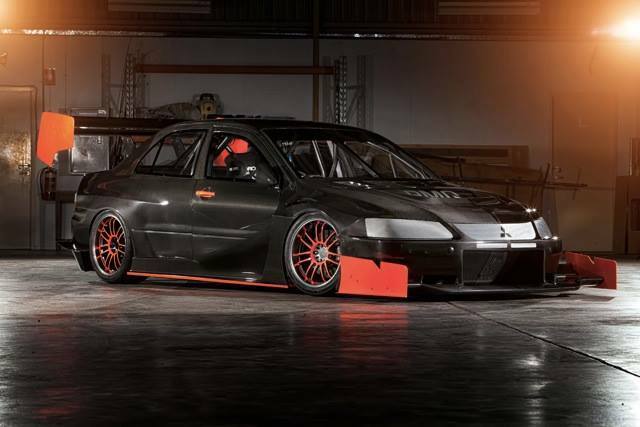 Gone are the days where it was a stressful time running or taking part in Motorsport. 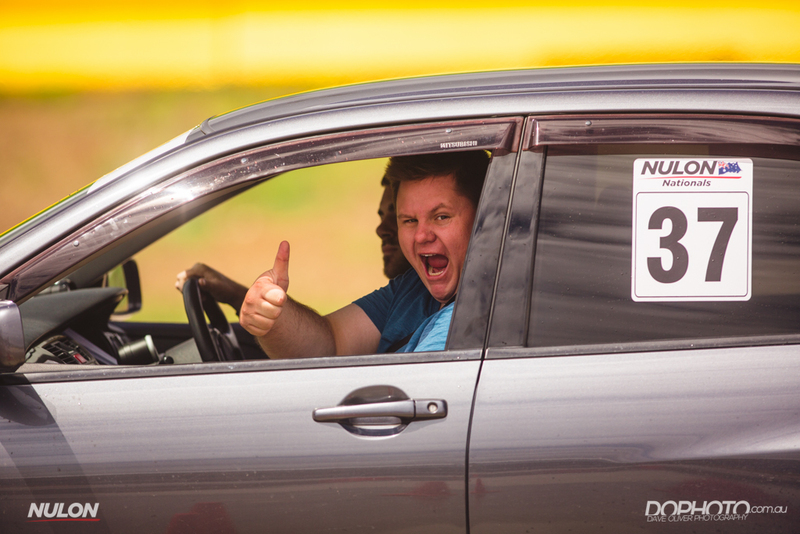 Our aim with the Nulon Nationals series is to bring the fun back into Motorsport, we are not racing for sheep stations so why can’t we have fun, meet new people and come together as an enthusiast community. With this in mind we are stepping it up for round 3 of the Nulon Nationals on July 23 at Sydney Motorsport park with our biggest event yet. 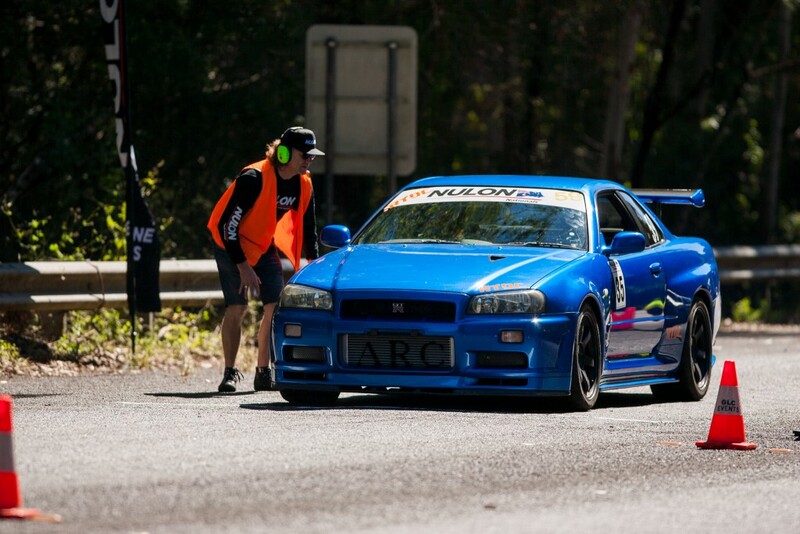 The Nationals series started 3 years ago with a rained out hillclimb in Bulahdelah and although people only got 2 dry runs in throughout the whole day it was still seen as a success due to the clubs really getting behind the event. 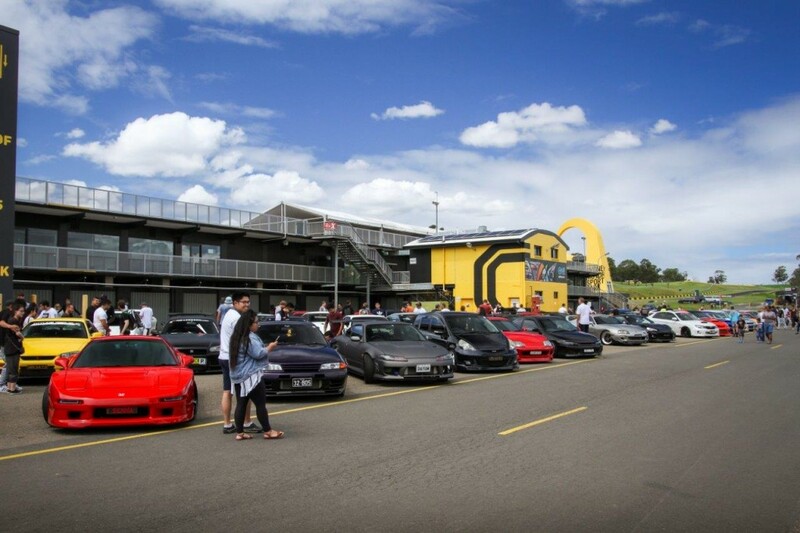 Moving forward to 2016 with the introduction of the workshop challenge the event has evolved into a one stop shop for all motoring enthusiasts to come and get their car fix. Check out some of the action we have planned for Round 3. We have secured the GP circuit and are holding a time attack event where the fastest overall lap of the day takes home the berries. There will be 4-5 sessions throughout the day with over 100 of Australia`s fastest cars racing head to head to stake their claim as the 2016 Nulon Nationals Time Attack Champions. 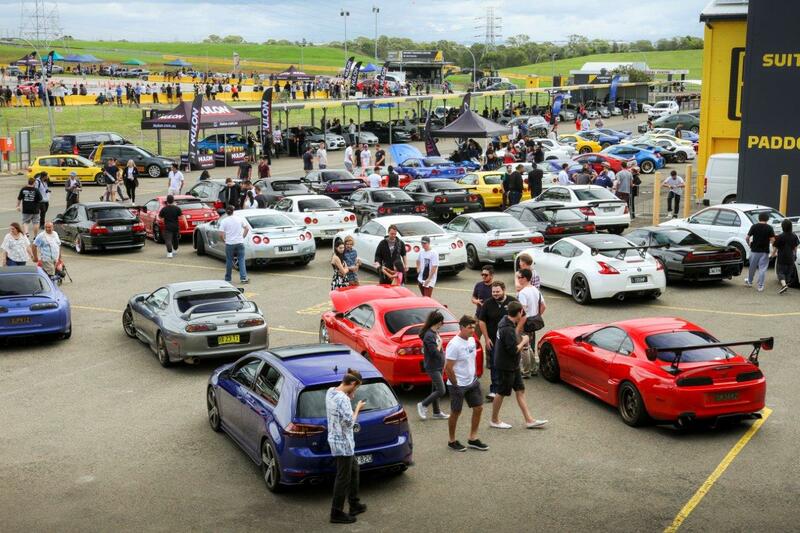 This high octane FREE event is family friendly and certainly not one to miss. 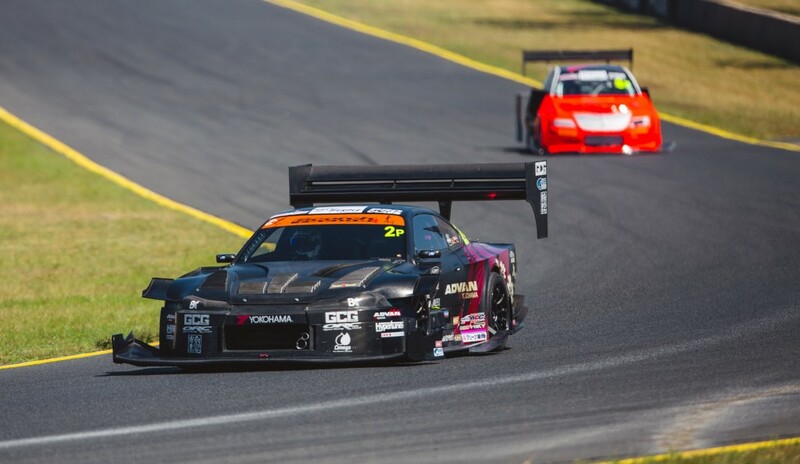 10 clubs from around NSW have entered into a 4 round series, each club has a 4 car team to battle it out against each other in a points based system where the club with the best mix of cars will walk away the winner. The top 15 places in each class will receive points, 1st place taking out 15 points for their club and 15th taking out 1 point. If they place outside the top 15, zero points will be collected. So it’s not always the fastest club that wins the event. 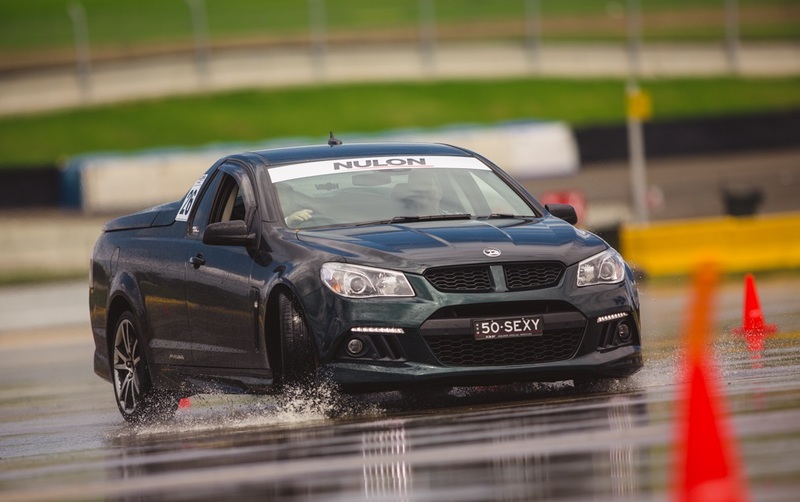 The Nulon Nationals workshop challenge is new for 2016. 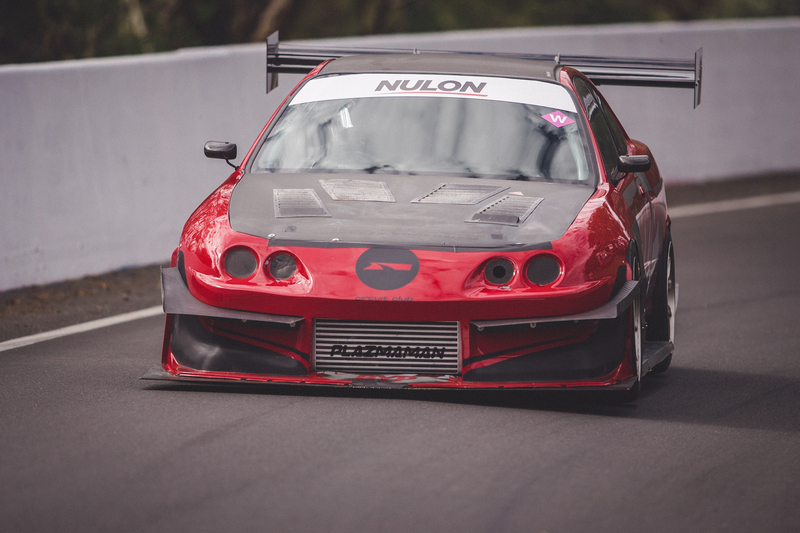 We want to give back to the businesses that have built some of the wildest street and track cars and reward them with cash prizes and Nulon products. 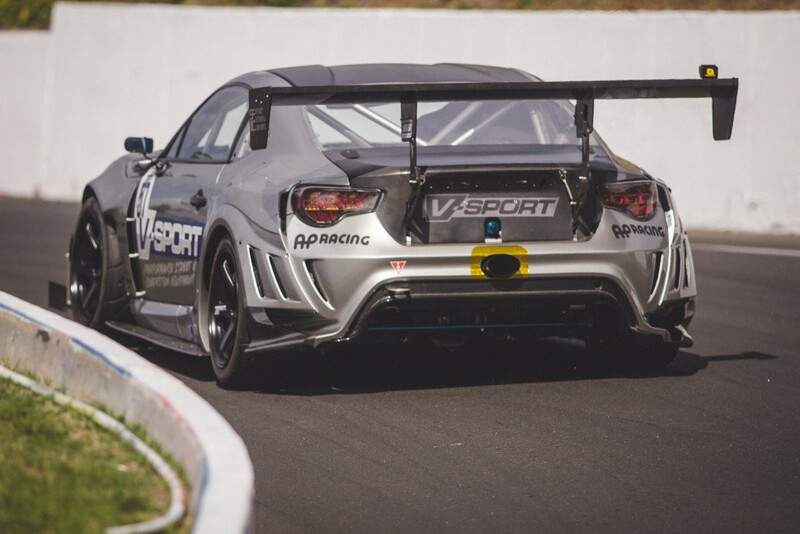 Round 1 was held at Bathurst with a 2 day hillclimb event. Team Karram took the lead with a very solid team effort, but BYP and V Sport are hot on their tail. 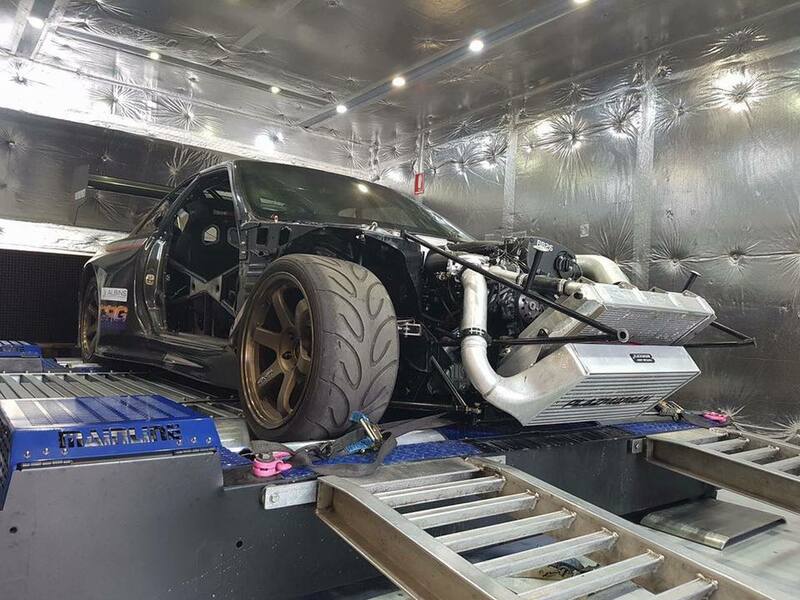 Some of the other workshops in the series include: Powertune, Garage 88, Fullnoise performance, TRP/Insight motorsport, Redsun performance and Porter Performance. 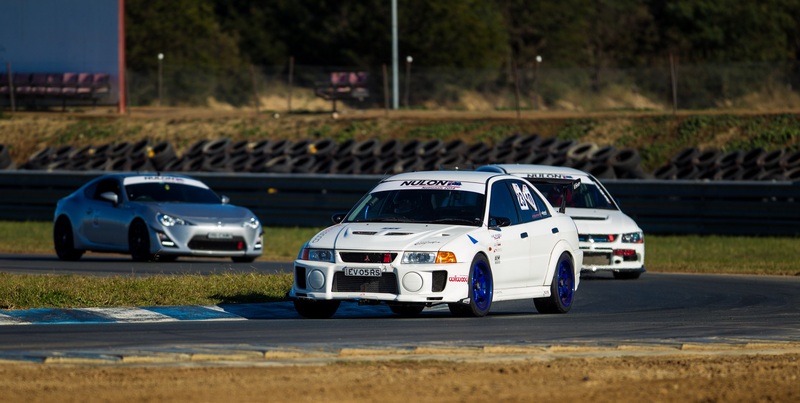 The Motorkhana is back for round 3 with 35 club based cars running head to head battles throughout the day. 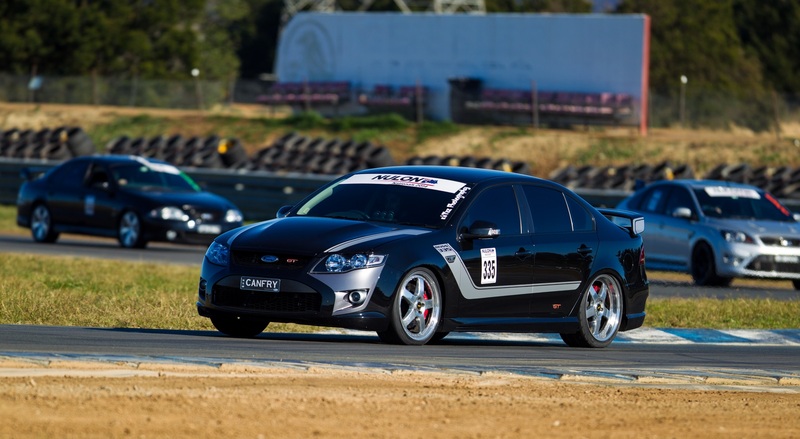 Performed on the skidpan, this motorkhana is 2 tight courses run side by side and is perfect for drivers to practice their car control skills. 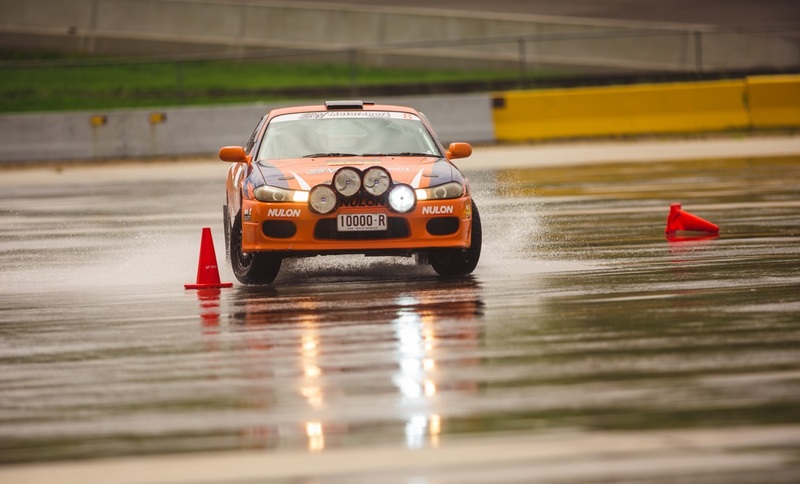 It is also very easy on cars themselves, they don`t really wear out brakes, tyres and engines in a motorkhana as the speed is low and the ground is wet. One of the most cost effective, fun experiences you can have with your clothes on. The guys and girls from Tuned are back at it again with one of Sydney`s largest and coolest show n shines, with over 300 high quality builds there will be something for everyone from high tech imports to classic muscle. We can’t wait to see what rolls through the door. 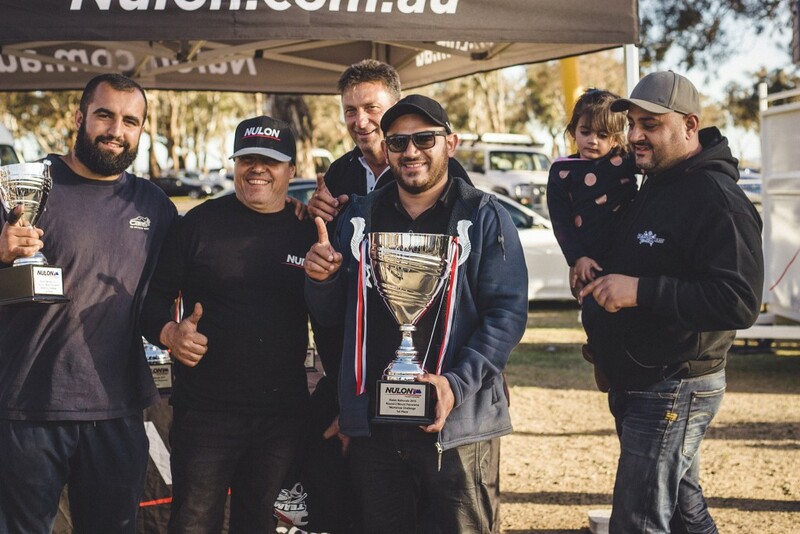 A range of awards and prizes will be presented at our trophy presentation during the car show on the weekend. 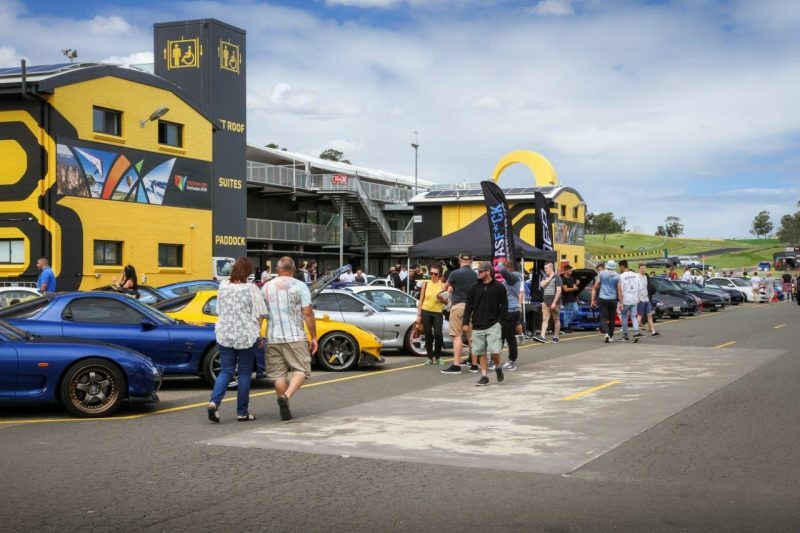 They will also be holding a social meet on site with space for over 1000 cars, so if you miss out on a spot in the show n shine but want to bring your car down, get in touch with the friendly people at Tuned for more information. 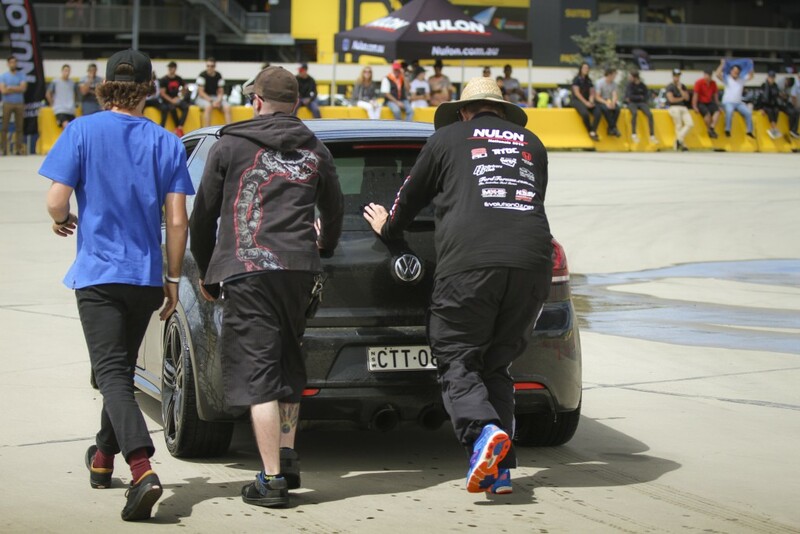 We have managed to secure some exciting drivers to come and perform for us on the figure 8 track during the event. 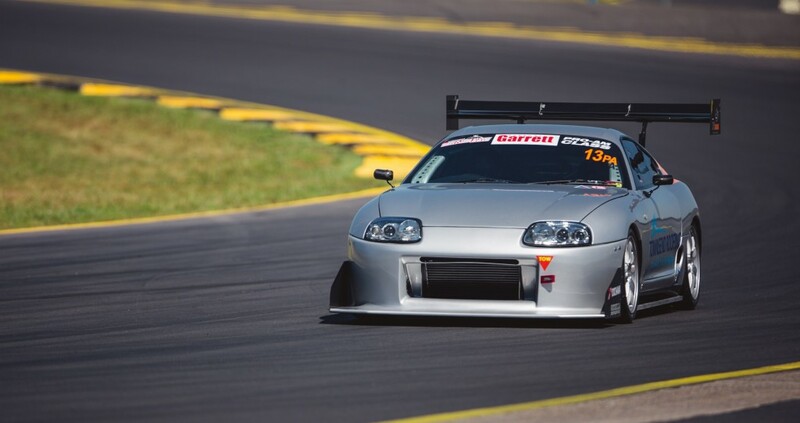 To put a car sideways within 30cm of his mate is very to do it at over 100km an hour is borderline stupid. 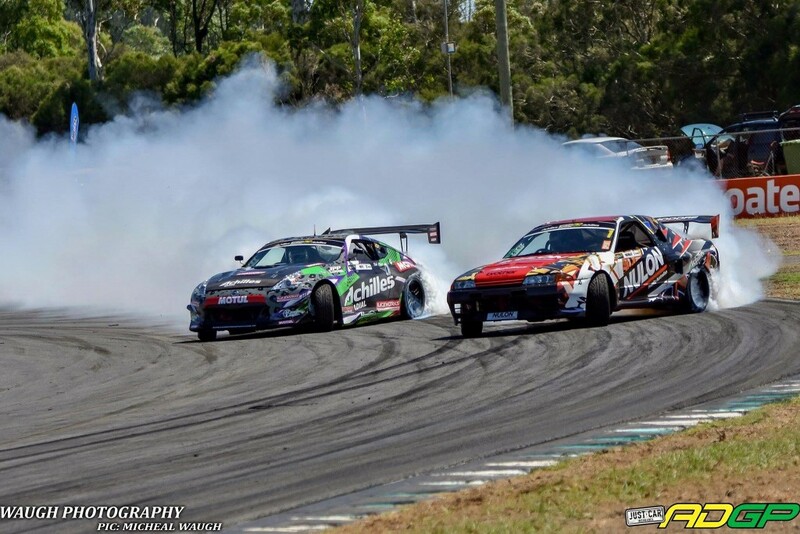 We will also be doing some Drift demos on the main circuit throughout the day. 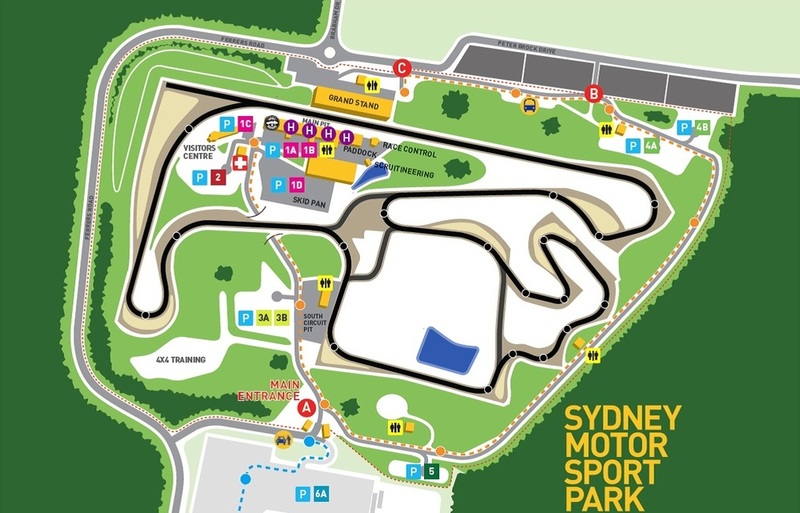 This will include full passes down the main straight at close to 200km. Great to watch, not so fun to pay the tyre bill.